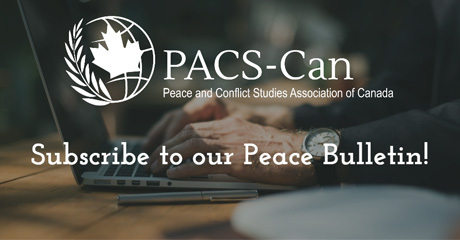 Conflict Resolution Quarterly (CRQ) invites you to submit an article for an upcoming edition focused on peacebuilding in divided societies, at home and abroad. This call for papers is designed to elicit a thoughtful examination of efforts to build and sustain peace through the application of conflict resolution theories, processes and practices across fractious divides such as ethnicity, gender and gender identification, religion, nationality, immigration status, social class, political party affiliation, or other sources of identity-based conflict. How can we apply peacebuilding lessons from Kosovo, Rwanda, and other societies to the challenges facing the US and Western Europe? Strategies for effective dialogue and problem-solving across divides. Examples of peacebuilding efforts from around the world, with relevant lessons for peacebuilders in the US or elsewhere. Evaluation of peacebuilding efforts with generalizable lessons. Curricula designed to prepare peacebuilding practitioners or researchers at all levels, from primary school through graduate schools. The use of community members and capacity building efforts designed to enhance civil society at the local, national or international levels for the purposes of peacebuilding. Studies focused on identifying the sources of identity-based conflict of use to peacebuilding efforts. All other relevant works related to the theory and/or practice of peacebuilding. 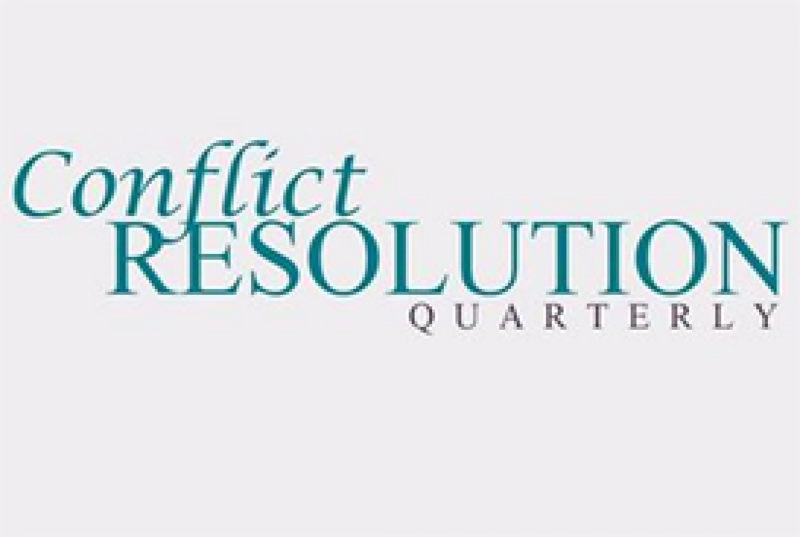 Conflict Resolution Quarterly (CRQ) is an interdisciplinary, peer-reviewed journal indexed with EBSCOhost that has been in publication since the early 1980’s. CRQ publishes scholarship on relationships between theory, research, and practice in the conflict management and dispute resolution field to promote more effective professional applications.